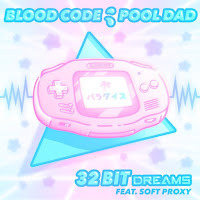 Enter a cosmic journey with BLOOD CODE and Pooldad as you listen to their new collab "32 Bit Dreams!" Enchanting vocals by Soft Proxy, the glowing collab samples the Gameboy startup jingle and leads into a beautifully synth driven drop. From the interactive promo to the final release of this long-awaited collaboration, both producers showcase each others' style of constructing a track of animated sounds and leaping bass. 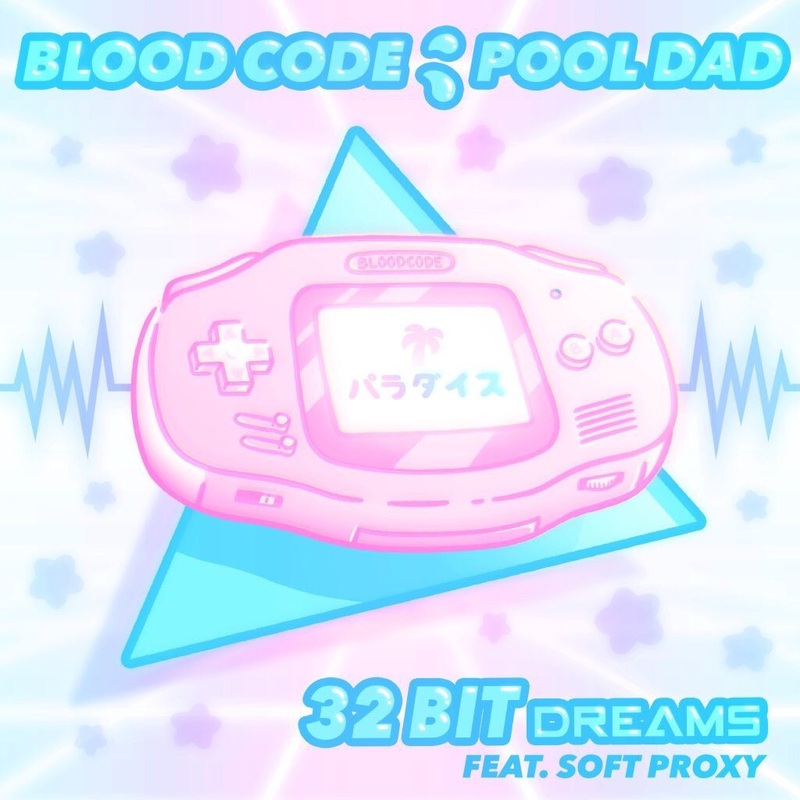 Fall into a digital dream and listen to BLOOD CODE and Pooldad's "32 Bit Dreams" featuring Soft Proxy!